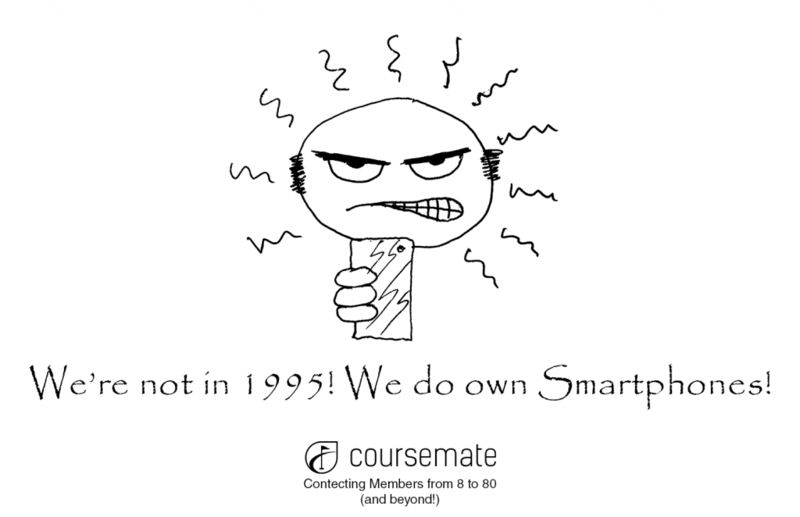 Home to app information, product trends, tips from the CourseMate staff. Golf Clubs: Just what are you thinking??? Change of Perception: Is it just members or it is all of us? Does Your Club Host Corporate Events? 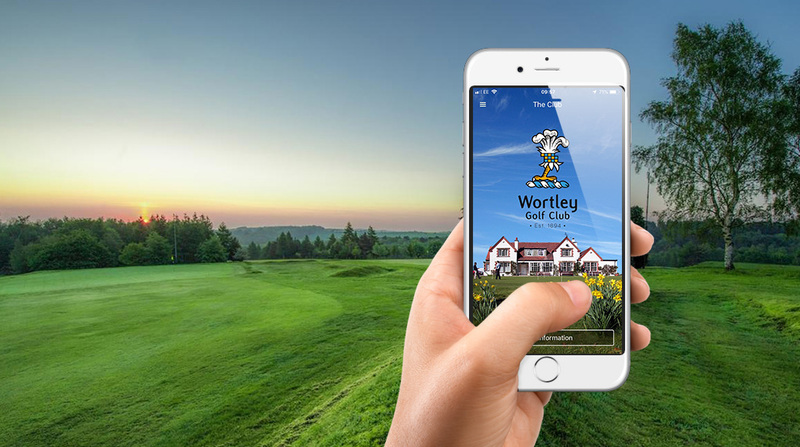 Golf Business Apps: Why Should the Canadian Industry Care?